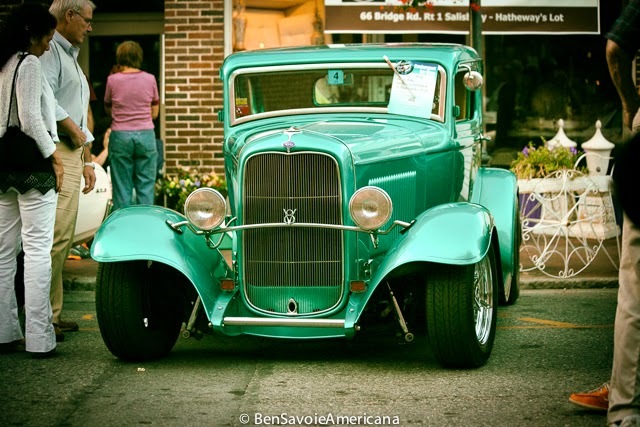 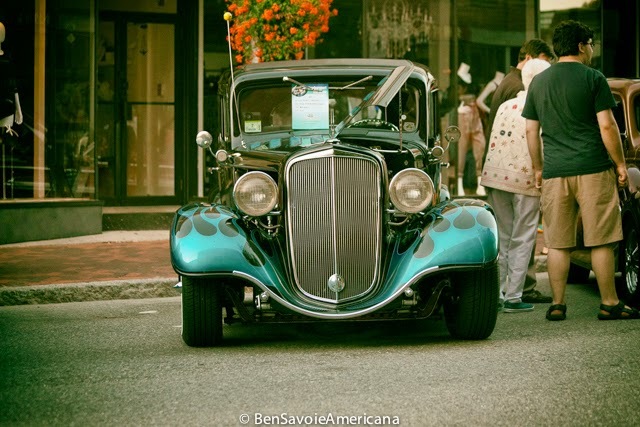 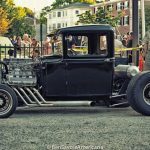 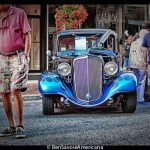 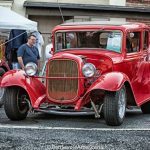 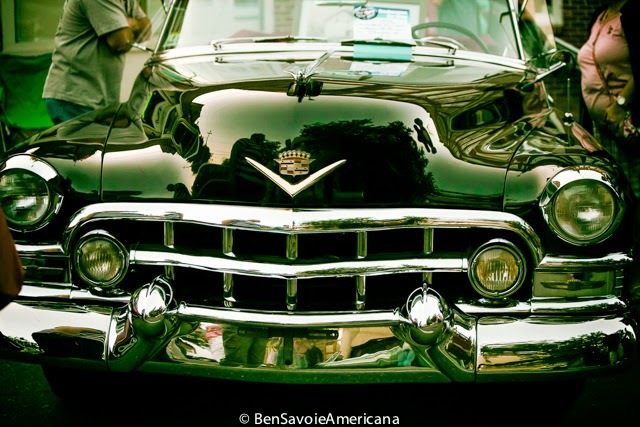 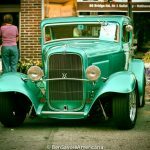 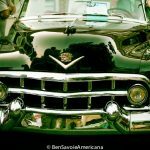 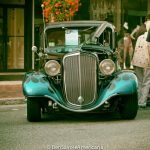 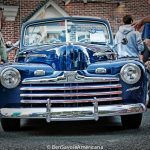 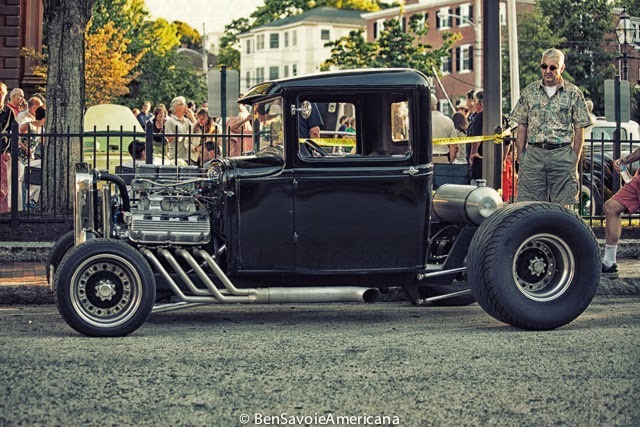 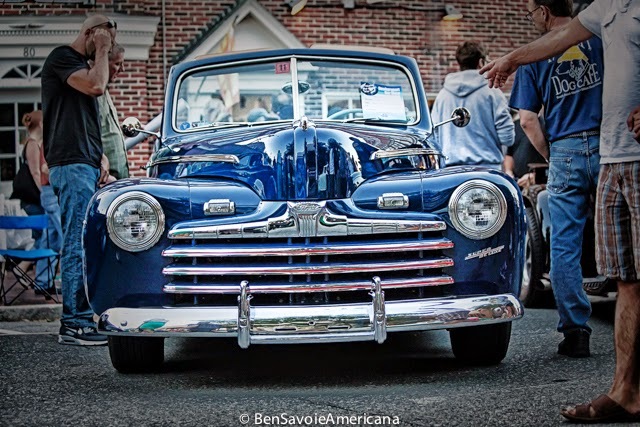 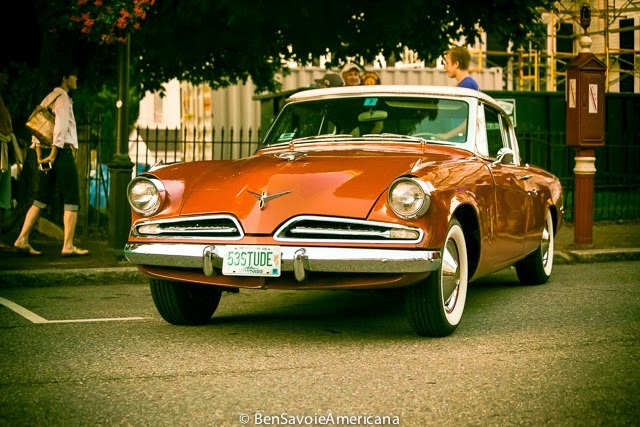 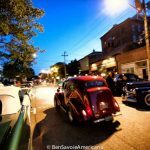 The 5th annual Cruisin’ the 50’s event will be held on Thursday, August 16th from 5 – 8 PM in downtown Newburyport, Massachusetts where the owners of amazing vintage automobiles showcase their works of art. 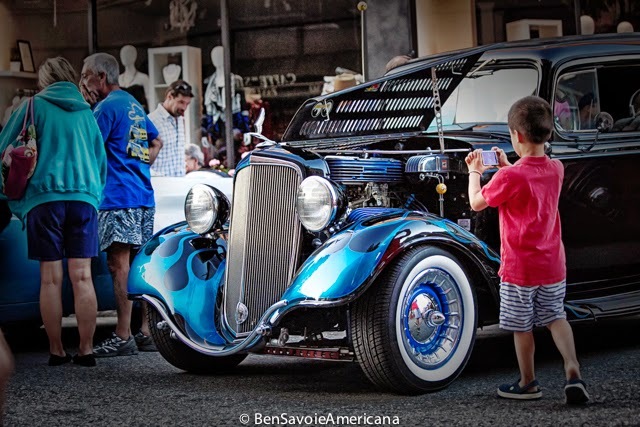 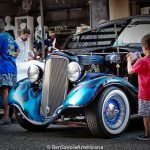 This premier classic car show features an exclusive group of specially selected cars from collectors who are invited to participate in the show. 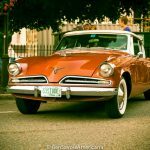 In past years, Cruisin’ the 50’s has featured some high profile vehicles such as the DeLorean that brought us Back in Time from the classic Michael J. 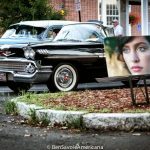 Fox movie “Back to the Future.” Another past favorite was the 1948 black Delahaye, hand built in Paris, France and owned by private collector Bruce Male of Swampscott, MA. 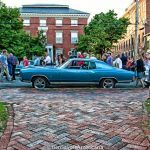 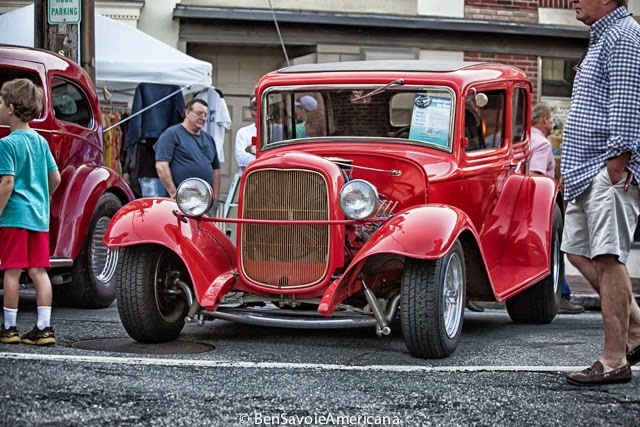 Throughout the night while indulging in one gorgeous vintage vehicle after the next, great classic tunes will be broadcast live from the stage in Market Square complements of WXBJ Radio, Cool 94.1. 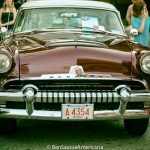 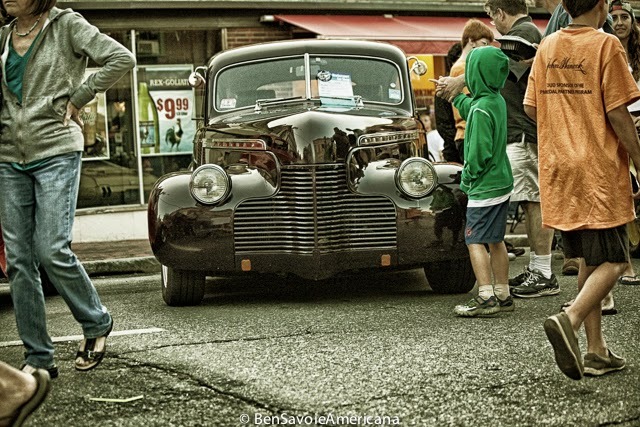 Cruisin’ the 50’s is a free event open to all and hosted by The Greater Newburyport Chamber of Commerce. 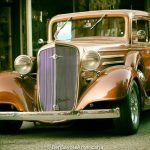 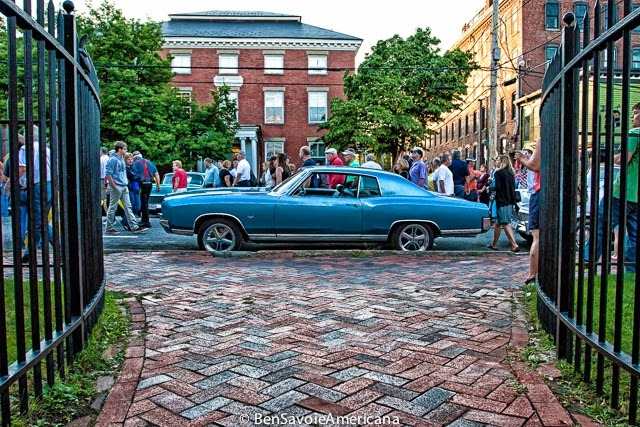 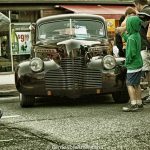 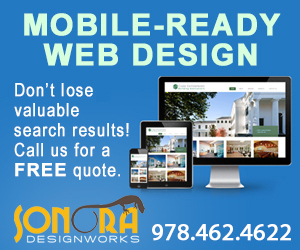 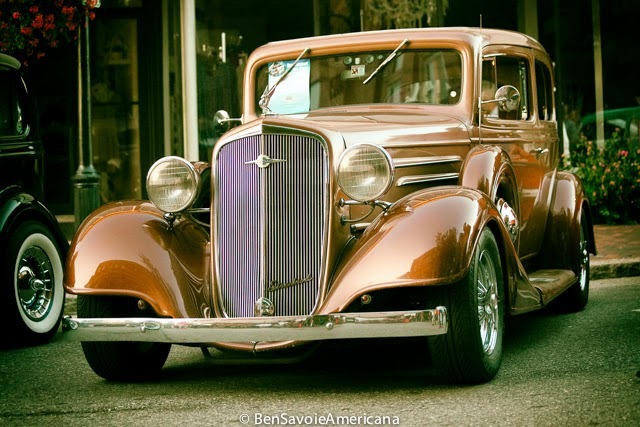 Enjoy beautiful classic cars in the picturesque historic downtown of Newburyport, MA. 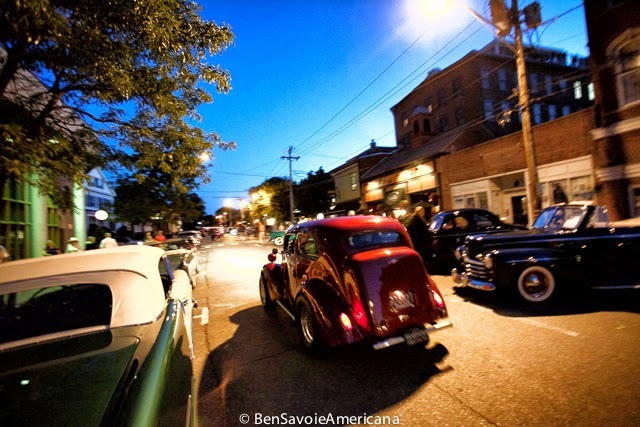 State Street, Pleasant Street and Inn Street will be open to pedestrians only and classic cars will also be parked on other surrounding streets as well. 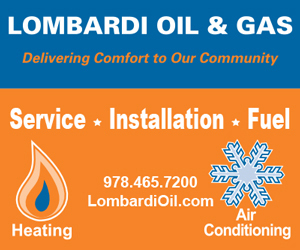 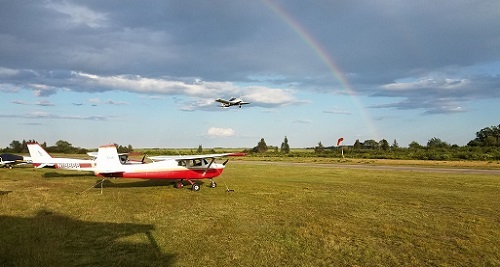 If necessary, the rain date for this event is Tuesday, August 23rd. 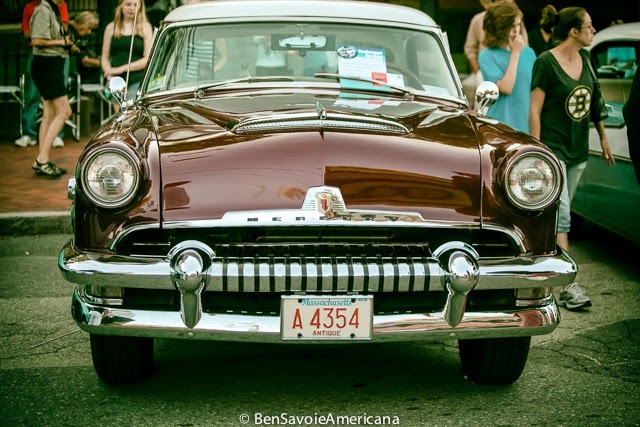 Please note: Classic car participation is by invitation and pre-registration only. 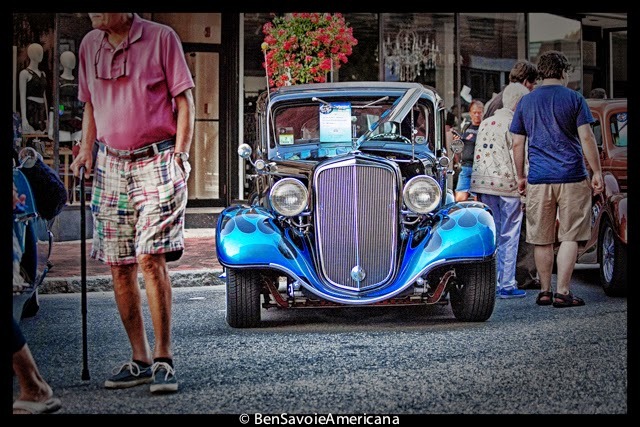 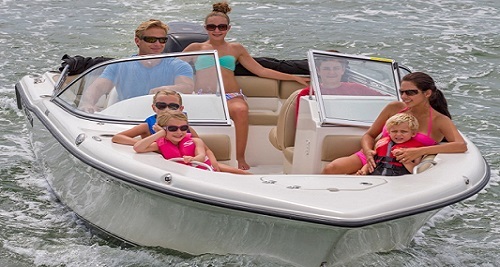 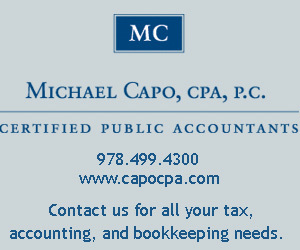 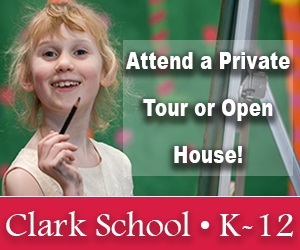 For participant information, contact car coordinator Wes Pettengill at 978-465-3140. 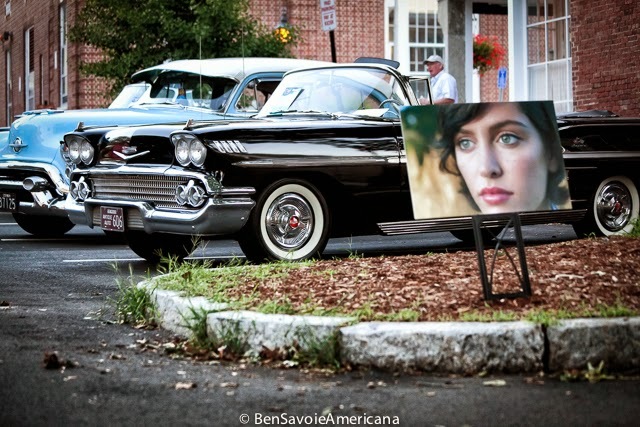 *Professional photography by Visual Storyteller and Documentary Photographer Ben Savoie.